What's The Best "How Cars Work" Animated GIF? The top image from today's AOTD showing the steps of production reminded how useful the animated GIF is in demonstrating how a car works. What's the most educational automotive GIF out there? 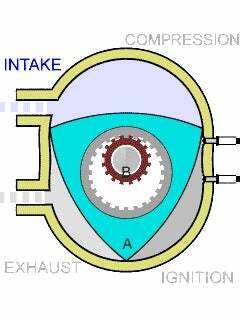 I'm partial to this image showing just how those crazy rotary engines work. All it's missing is the part where the apex seals get pushed out.